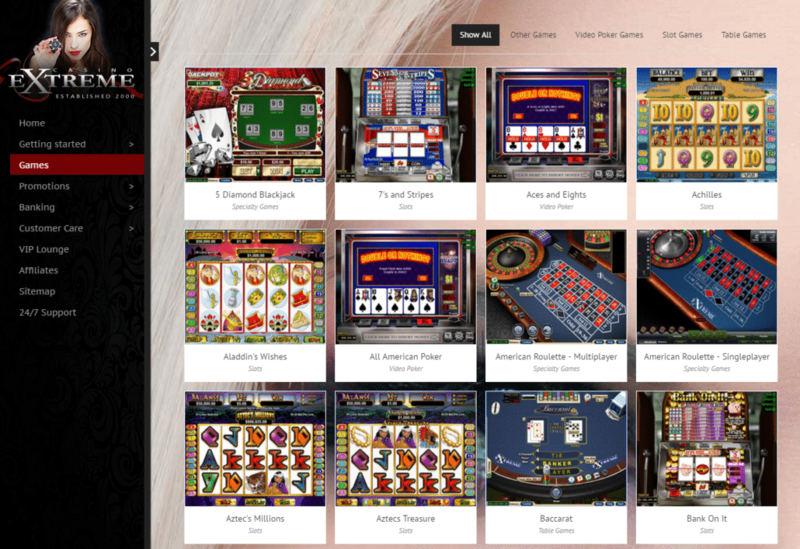 Casino Extreme is a Realtime Gaming powered online gaming destination, owned by Wincity D.O.O. This company is licensed and regulated by E Gambling Montenegro and thus works under the jurisdiction of Montenegro. This safe and fair online casino accepts bitcoin payments and hence it’s become a top choice for players who want to be able to use their coins as a preferred banking option. Casino Extreme was launched back in 2000 and it has a priceless 15-year experience of offering its services on the global online gambling scene. 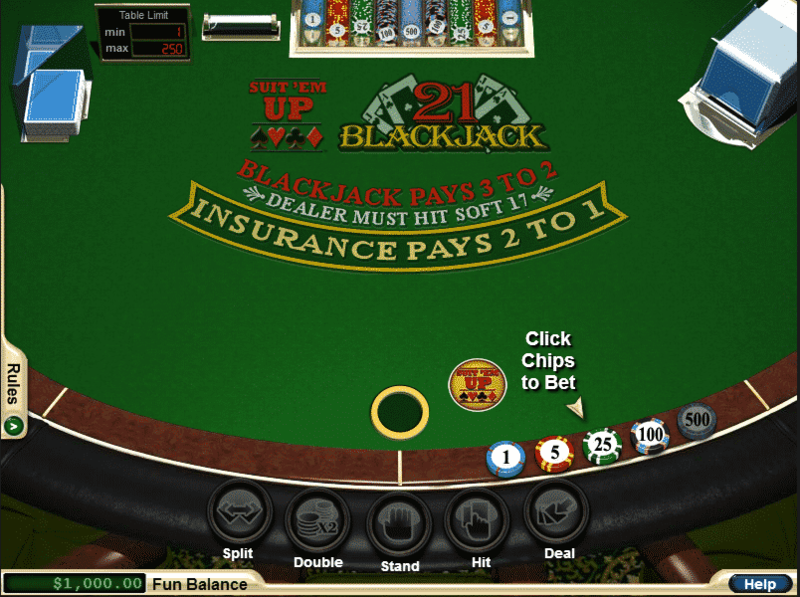 This online casino is powered by one of the best established casino software providers on the market – Realtime Gaming. One of the top pros of this software is the fact that it supports players from the USA. The game selection at Casino Extreme includes approximately 120 titles categorised in slots, table games, video poker and other games. 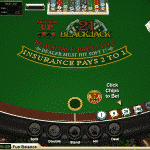 All games are available instantly on Windows and MAC devices, whereas Windows users have the additional option to download a casino client as well. Casino Extreme has a decent welcome offer of 100% first deposit bonus up to $200. This bonus is claimed using the code CPBHB and is eligible for deposits between $20 and $200. 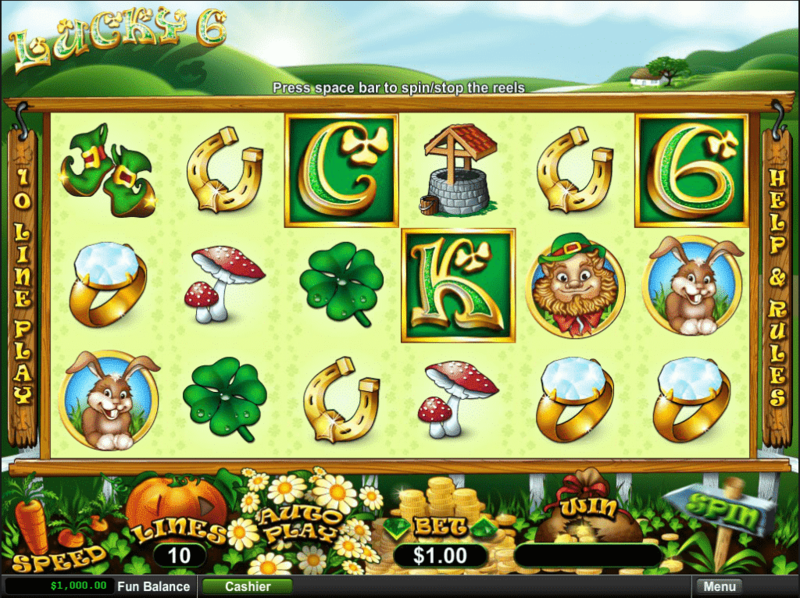 In addition, players at this popular gaming destination can get a 20% cashback on every deposit. 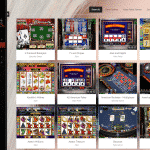 Casino Extreme is not only an online bitcoin casino, but a mobile bitcoin casino as well. The operator and Realtime Gaming have developed a fully functional web app and thus players are not required to download any native apps into their iOS and Android mobile devices. The game offer counts 34 games in total, out of which the majority is slots like Regal Riches, High Fashion and Cleopatra’s Gold. In addition, players can try Keno, 21 Blackjack, Suit’em Up Blackjack, European Roulette and Tri Card Poker. Deposits via bitcoin at Casino Extreme are instant and are automatically converted either into US Dollars or Euros; users have to select their preferred currency prior to completing the deposit process. In order to make the payment, players have to use the provided address in the cashier and transfer at least $/€20 worth of coins. When it comes to withdrawals at Casino Extreme, players cannot cashout more than $/€4,000 per week. The minimum deposit amount for most withdrawal methods, bitcoin included, is $/€20. However, if by any chance you want to cashout using bank wire or Pay2card, you’ll have to cashout at least $/€500 and $/€200 respectively. Casino Extreme offers an extremely good customer support service. Just like all reliable and trustworthy gaming operators, Casino Extreme is available to players 24 hours a day, seven days a week via live chat, e-mail and toll free phone line. There are many reasons for a bitcoin gambler to become part of the Casino Extreme family. Obviously, this operator knows how to offer an impeccable casino service since it managed to survive on the market for 15 years among such a fierce competition. This Realtime Gaming casino supports numerous banking methods, bitcoin included, plus it can be accessed using mobile devices. 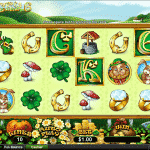 Its casino game selection is fantastic, while the bonus offers are pretty attractive. Therefore, Casino Extreme is definitely a gaming destination we gladly recommend to our readers.